Mechanic? No. Idiot? Hopefully. | Enough Talk, More Writing! There shall be no more long, looong posts giving writing advice, or any advice really being dished out, it has more or less been decided. The reason being, using this simple metaphor, is that if you wanted to find out about cars, you would probably go to a mechanic. Or someone who knew what they were on about. You would not go to an idiot who would know bob all about them… “Yeah, the key goes here, and then the petrol goes there, and thats about it I’d say” then giving you two thumbs up. As a side note, there shall also be no car related advice either. Today has been spent trying to thrash out the last few scenes of the sitcom episode. The worst thing I could’ve done was get so much done in one day, a few days back. I set the bar too high, or else made myself relax too much. I have the end all in my head, good to go, but for some reason I do not seem to want to put it on paper. Perhaps, it is because I got an old bout of doubt today. This episode is average, grand, is it really even funny… that kind of thing. I think I need someone who either has never met me before, or read the blog, to read the episode, so that I can get a fully impartial opinion. Or someone who is not a fan of mine, in the slightest. Surely, in fact I am positive, that there is a bucket load of people who fit that description. I’ll snap out of the doubt by tomorrow, back on the horse again, almost there and all. I half decided today as well only to blog on, from now on, when I am in L.A, as that is 99.9% of the reason people read the blog. I think, or presume anyways. 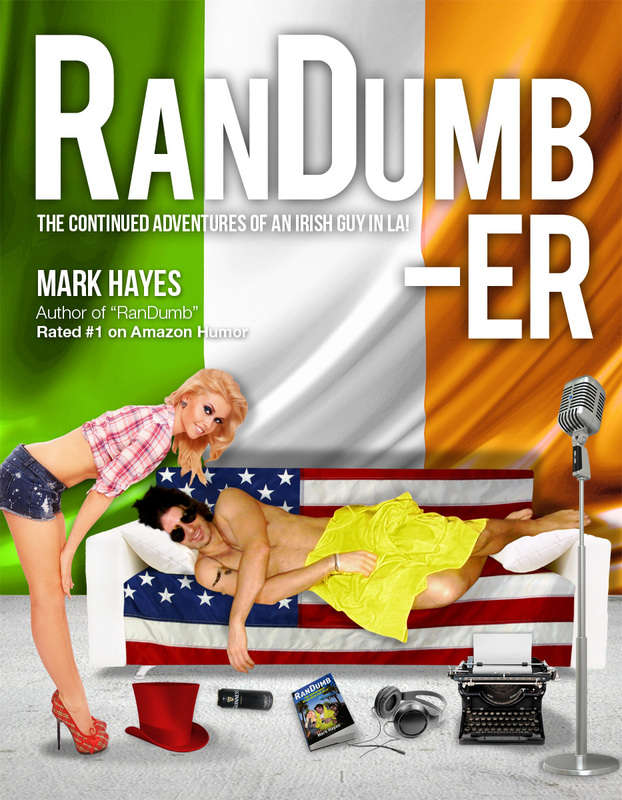 Stats alone have shown that if I throw a celebrity name into any story, the reading figures will go through the roof. For example, the most eventful thing to happen to me, today, was being chatted up by a girl, in a very mundane situation. This might be stating the obvious, but I am a big fan of when a girl goes out of her way, to chat me up. Who isn’t? I think the reason why, for me, is that it is so rare. To be chatted up, unexpected, without initiating. I am a fan. Usually I would be the one with a dumb old approach, not that hers was dumb. It was just so ordinary, going out to my cousin’s jeep to get my phone, and being asked for my number. See, that in itself is a fairly pointless and stupid story. The kind of one which I have previously stated I would not tell, as nobody wants to hear those kind of stories. People are probably reading it, saying to themselves “What an ape, who cares? So what, do you think you’re cool now that a girl chatted you up. Well done. Stay in L.A, don’t ever leave.” However, it was told for a purpose, to highlight two facts. One, I need to get out of the house more while I am in San Francisco. And two, if that girl was attached to a celebrity name, the story would be transformed into something else. She would not even have to be a good looking celebrity. Or a successful one. Or even for it to be a girl! If I was to say the girl was Rosie O’ Donnell, or Ellen DeGeneres telling me we had similar haircuts, and it happened in L.A, in Hollywood, the whole story would be seen in a new light. 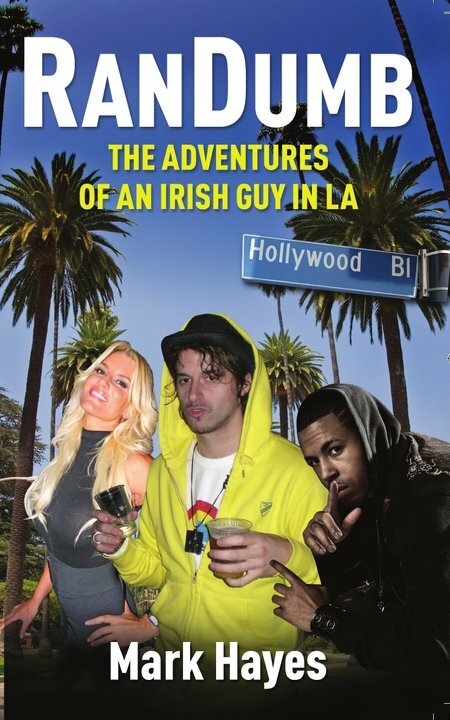 People would now be reading it, probably, saying to themselves, depending where they were reading it “Jaysus/Oh my Gawd, he has some life in L.A, off being chatted up by Rosie or Ellen in L.A, some life”. It is a bit odd. Instead, it is just some random girl, whose name I can’t remember. There was another, underhanded, sly reason for that story too. Hopefully, and I am positive of this too, there has to be someone who read as far as here, and is now saying to themselves “What a f**king idiot, why did I just waste my time reading this crap when I could’ve been on Facebook”. If you are that person, if you are, then get in touch. I need your opinion on the episode I have almost finished. Two songs today. The first is a pretty cool video, all done in one take, by a dude who is talented as funk by the looks of it. B*****d. Impressive hula hooping too. Second is by another highly talented dude, good title too. Plus, my gym buddy has a cameo! I love L.A! And celebrity stories! Wuu!